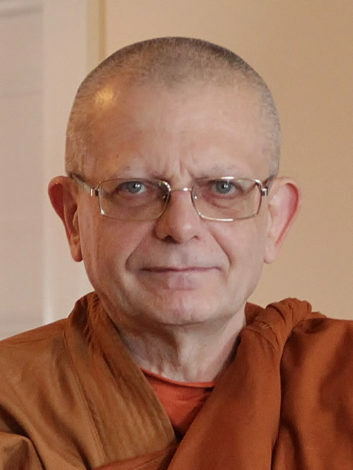 Ajahn Punnadhammo is the abbot of Arrow River Forest Hermitage in Ontario, Canada. He has studied and practiced Buddhism since 1979, and was ordained in Thailand in the Forest tradition of Ajahn Chah in 1992. 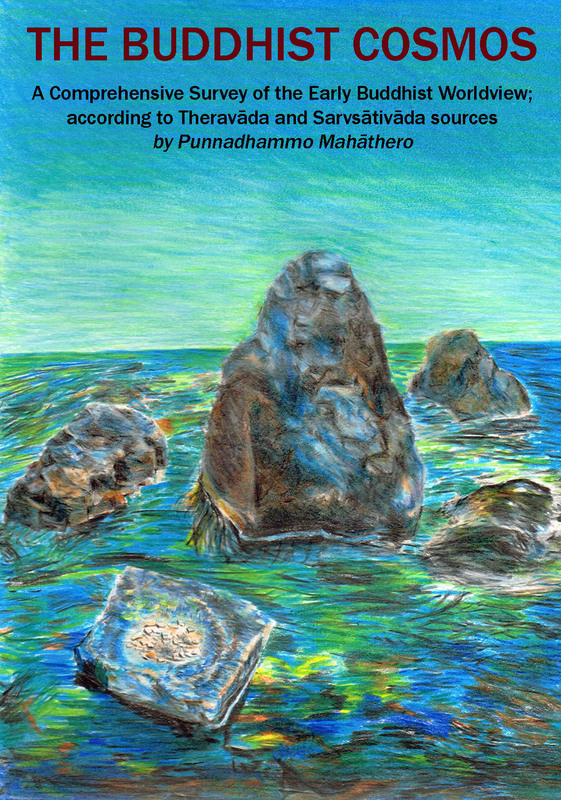 Listen to one of Ajahn Punnadhammo’s talks: Nothing Doing given at IMS on May 7, 2008 (Download, Stream).